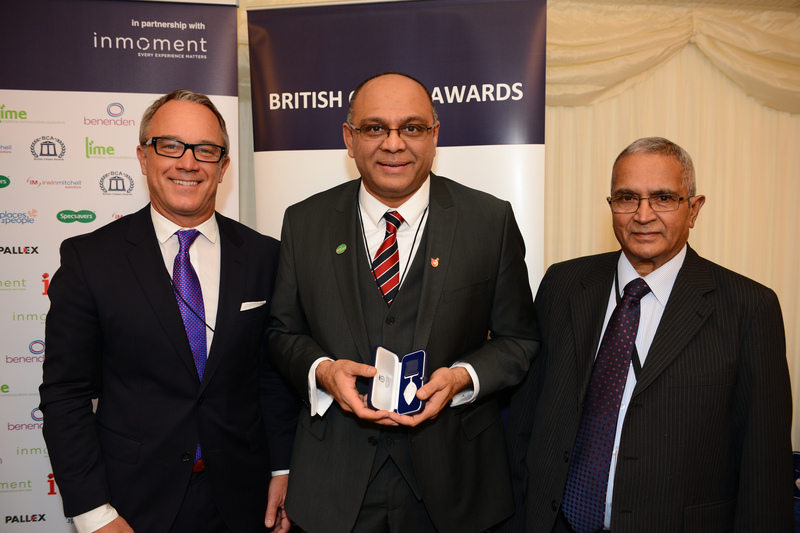 Mayoor Patel (56), from Bolton, has received a British Citizen Award (BCA) for his services to international achievement. He was one of 33 medallists who were honoured at a prestigious ceremony on January 28th, at the Palace of Westminster, presented by Larry Lamb. Armed with this philosophy, Mayoor has impacted positively on more than 2,000 children. He is a passionate advocate of ‘education at any cost’ and believes that self-sufficiency is the key for communities and projects. With this aim in mind, he relentlessly pursues fundraising and awareness programmes, undertaking presentations across his many networks, as well as at Lions clubs, schools, universities and temples. Much of his work focusses upon children and adults with disabilities or from poor backgrounds in countries and communities where they would have traditionally not been accepted and would have been marginalised. has been fundraising for charity since the age of 13 and has been instrumental in raising more than £1.5 million for three charities - the OKAS Fund, which helps academically-gifted but financially disadvantaged students in Uganda; Polio Children, which works on four continents to support those affected by polio; and Little Drops Shravana, which is the only project of its kind providing an integrated free service for hearing impaired children in India. He is also involved in numerous other charities and projects, including the Milapfest Trust – the UK’s leading Indian arts development trust.